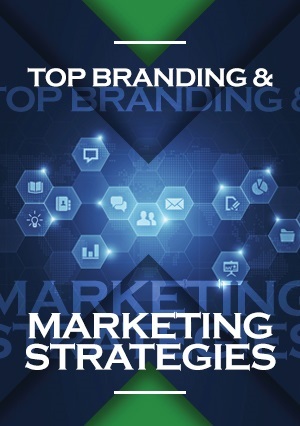 This training is designed to help you understand the keys to powerful branding and marketing. With the proper branding and marketing in place, your business will stand out from the competition. Discover tested strategies for growth and customer loyalty as well as ways to utilize technology to build your business the smart way.